This article that was featured on the Daily Mail online and noted that there were £7.75 billion contactless card payments in the UK last year. As this article points out, losses from contactless card fraud in 2015 was relatively low but exponentially from 2014. Following article by Which?, and ITV fraud investigation and numerous press article, we developed the Defender Note. 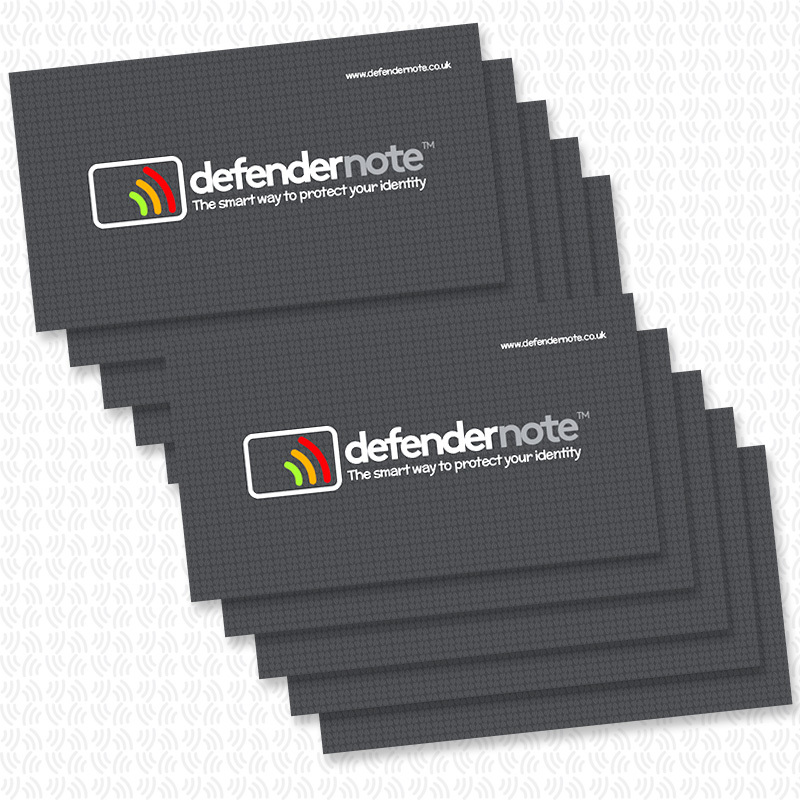 The Defender Note offer protection against contactless card fraud by blocking the RFID signals while in your wallet. A single Defender Note can protect all of your wallet or purse, or in some case you may need to use several. For full information on how to use the Defender Note click here.